Posted in: Books, e-Book, Library, Technology, Usability. 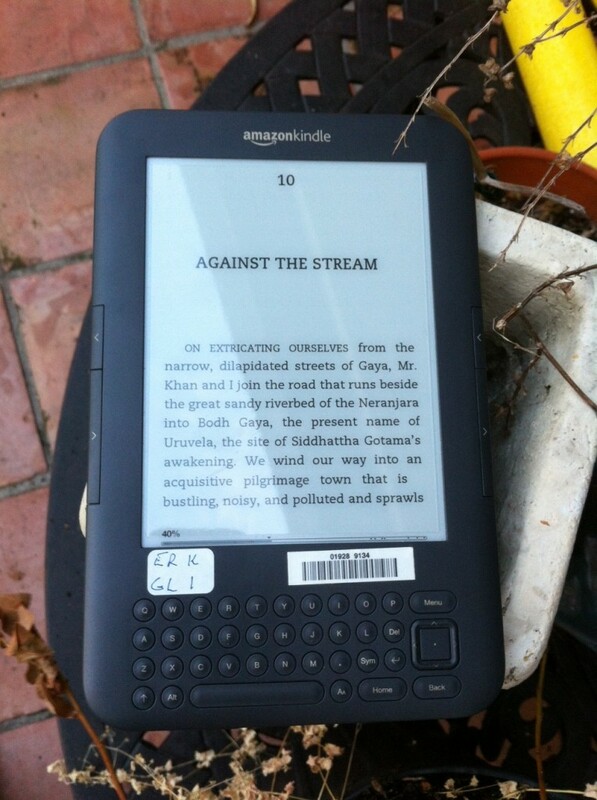 I’m happy to see that you’ve been bitten by the single-purpose e-reader bug. Single-purpose tools are beautiful things: chef’s knives, tuning forks, manual lathes. I am curious to know if the concept of having single kindles available for checkout, loaded with multiple books, can be a solution to the suggested practice in e-book licensing to limit library lending to N loans for X dollars, since you would be lending the kindle, not the electronic version. I can envision a future, though, in which professors have two dozen library kindles shelved above their desks, perpetually checked out, and essentially rendered unavailable to mere students for brose or read! Thanks for the comment! I don’t think loaning the device itself is not a solution to the license limit that ebook publishers impose on library lending. 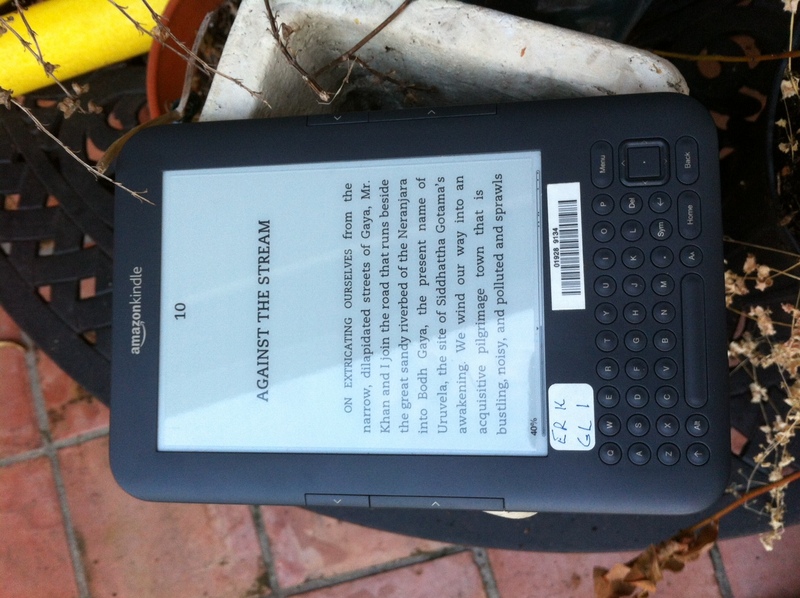 I think if you purchase a Kindle ebook, for example, it can be on 6 devices and not more. So after than new license needs to be purchased. But book publishers may bring out a different model. It is an interesting topic to watch out for future development. As a library patron, I love that I can borrow a device loaded with ebooks since I don’t need to wrangle with my own personal device to download the library e-book. On the other hand, as a librarian I have some concerns, one of which is having +90 books locked up in one device that can be checked out to one person only at a time.